Pack Type: Jumbo bags or as per the request. Star Fertilizer Filler is naturally added with micronutrients and secondary nutrient. 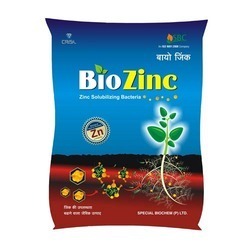 Being a foremost organization in this industry, we are actively engaged in offering the finest quality range of Bio Fertilizer. XplorerTM comprises of three different spp. of Mycorrhizal Fungi which can associate with wide range of cultivated crops. Mycorrhizal fungi (MF) colonize the plant’s root system and develop a symbiotic association called a “Mycorrhiza. 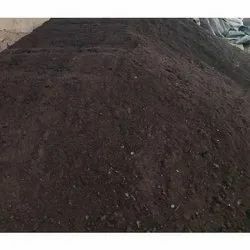 Backed by years of industry experience, we are engaged in offering a premium quality range of Soil Conditioner Fertilizer Powder.